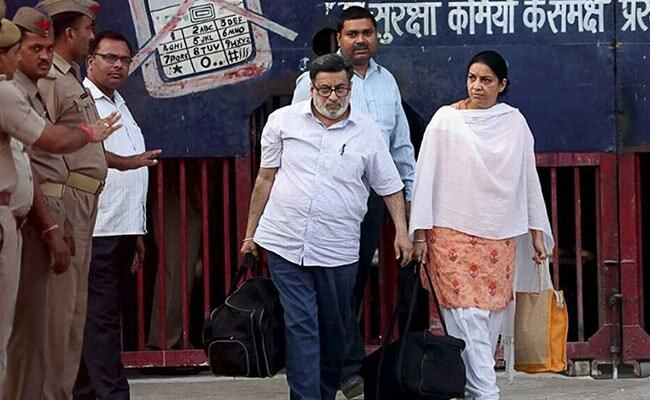 The Talwars were acquitted last week by the Allahabad High Court, which tore into the CBI investigation and said it had failed to prove beyond doubt that they had killed their daughter Aarushi and domestic help Hemraj. Noida: Nupur and Rajesh Talwar will "never get over the pain of losing their daughter Aarushi and will fight till the end for her," the family said on Monday after the dentist couple left a jail near Delhi and came home. Rajesh Talwar's brother Dinesh Talwar said the couple, freed after four years in Ghaziabad's Dasna jail after a court declared them innocent of their daughter's murder, "are not ready" for all the media frenzy just yet. "The pain of losing Aarushi can never go away and the grief over her loss, which was somewhere bottled up, will now come to the fore. 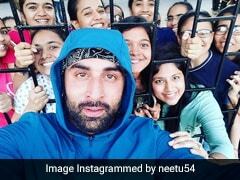 They are not in a position to talk," he told reporters at the Jal Vayu Vihar apartment complex in Noida where the Talwars are staying. The police escorted the couple to Nupur Talwar's parents' house. The Talwars' home, where Aarushi was murdered in 2008, is in the same complex but was rented out years ago. Looking exhausted, Nupur Talwar reportedly broke down as she stepped into her parents' house. The couple was acquitted on Thursday by the Allahabad High Court, which tore into the CBI investigation and said it had failed to prove beyond doubt that the Talwars had killed their daughter and domestic help Hemraj. 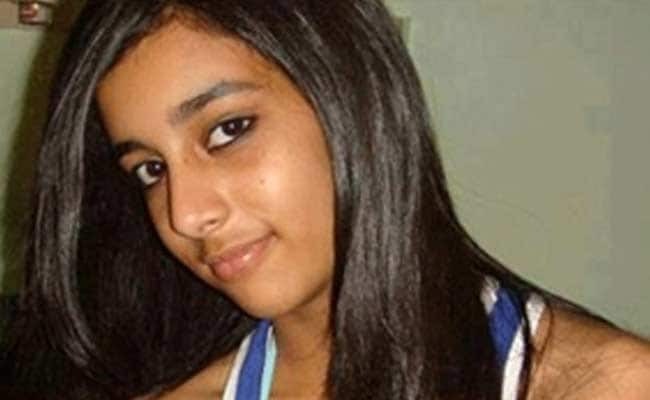 Aarushi Talwar was found with her throat slit in her bedroom just days short of her 14th birthday. A day later, Hemraj's corpse was found on the rooftop of the apartment. In 2015, the Talwars were convicted by a lower court based on circumstantial evidence. "Aarushi and Hemraj's names were linked in this story. 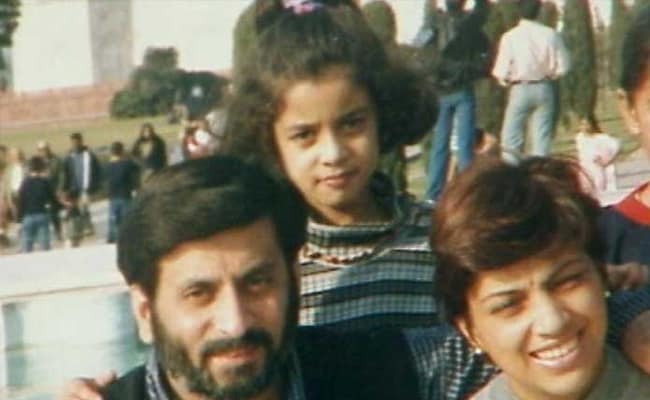 It was not only her parents who were branded guilty but it was also Aarushi who was given the same treatment. Even Hemraj was held guilty. At this point, we can say none of them was guilty," said Dinesh Talwar. "Today, I want to say Aarushi was a good girl. Hemraj wasn't bad," he said. Dinesh Talwar said his brother and sister-in-law had controlled their emotions in the last four years because they had to fight for the truth. The family urged the media to "respect the couple's privacy" and allow them to get back to normal. "We are trying to bring them to the mainstream... They are not in a position where we can say that they are normal. They are not even in a condition to soak in the fact that they are now home. It will take some time for them to register this," he said, adding that it had been "emotionally draining" for them.